Each fall brings many opportunities to craft! Magical crafting is one of our favorite activities at SLPS. Each year SLPS gathers sacred sagebrush to make smudge sticks, magical wands, and other crafts with. 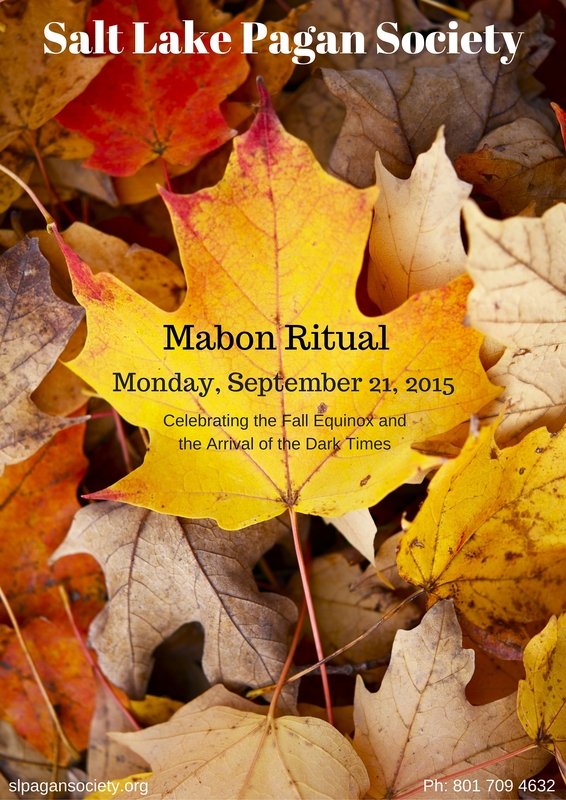 This year SLPS gathered on the fall equinox, Mabon on Wednesday, September 23, 2015. 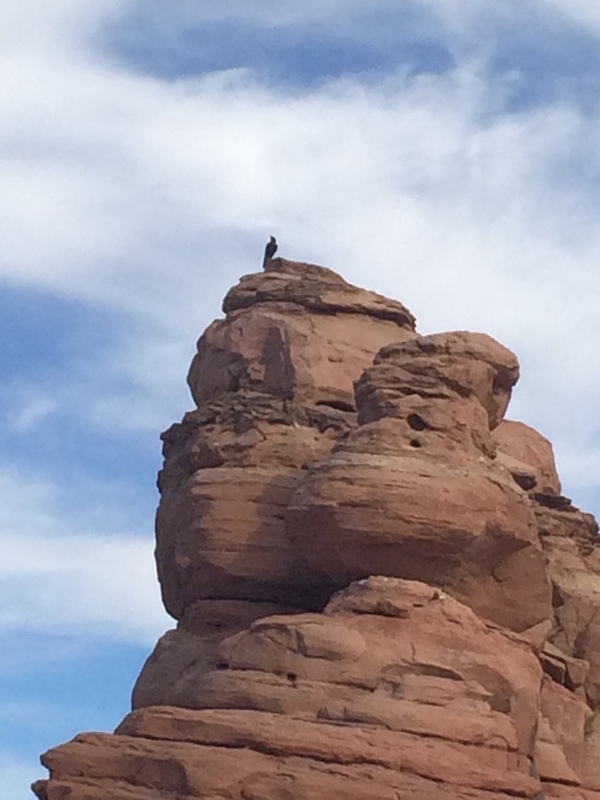 A little known spot in Big Cottonwood Canyon contains all the sage needed to make smudge sticks for years to come! The little leafed Artemisia Tridentata in Utah is a different variety than the broad leafed of California found in most shops. 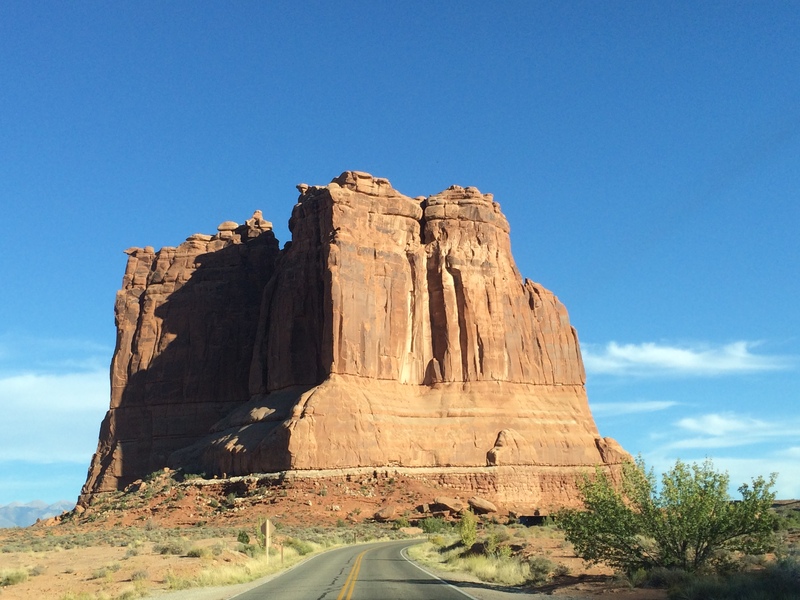 The little leafed grows all over the North American West. This small leafed kind is even more powerful than the broader leaf, and smells sweeter. Having gathered it ourselves, SLPS can charge the sticks with love, protection, and power. 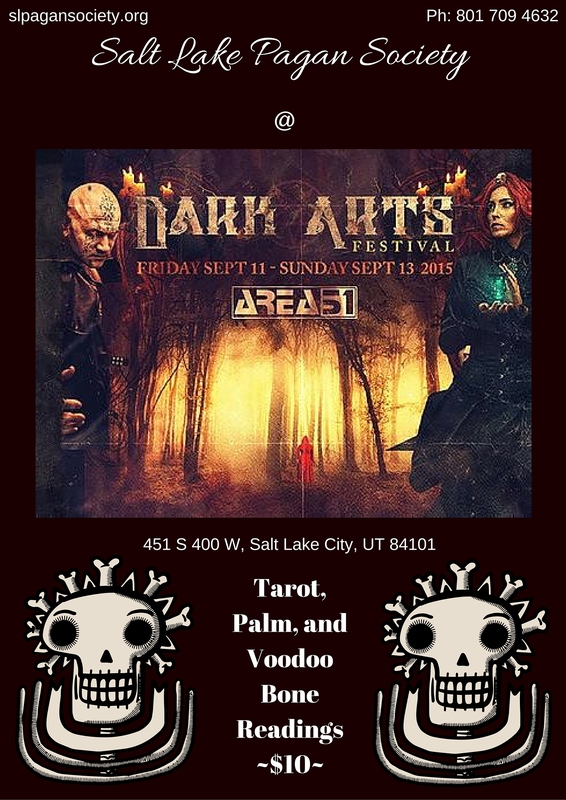 The 2015 Dark Arst Festival at Club Area 51 in downtown Salt Lake City took place September 11-13. The festival is centered around various music and bands of the goth/industrial/EBM scene. 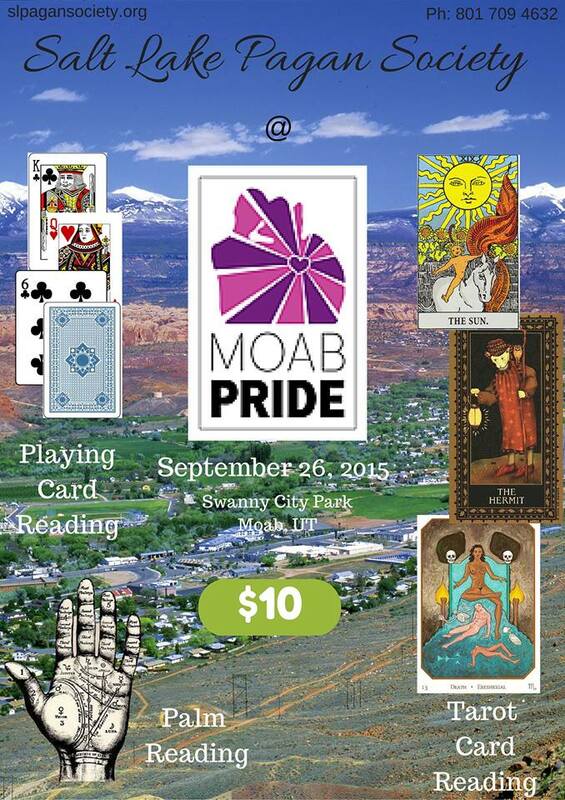 SLPS had a good time enjoying the music, meeting band members, and reading tarot and palm for the crowds.